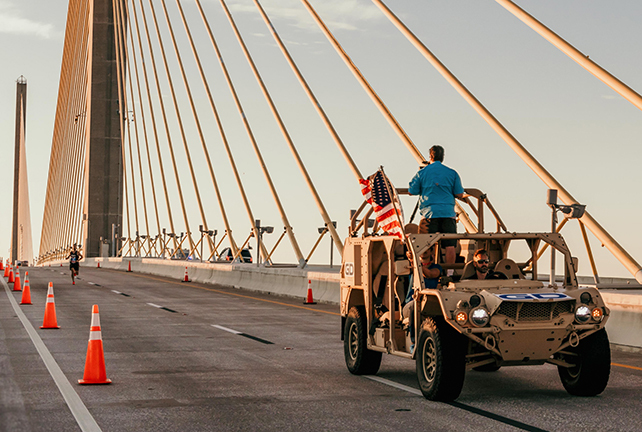 On March 3rd 2019, General Dynamics Ordnance and Tactical Systems employees participated in the 2nd Annual Skyway 10K benefiting the Armed Forces Families Foundation (AFFF). The Sunshine Skyway Bridge is a segmental cable-stayed bridge and was the first of its kind when it opened in 1987. It is 1,200 feet long and spans three counties including Hillsborough, home to the most veterans and active military in Florida. 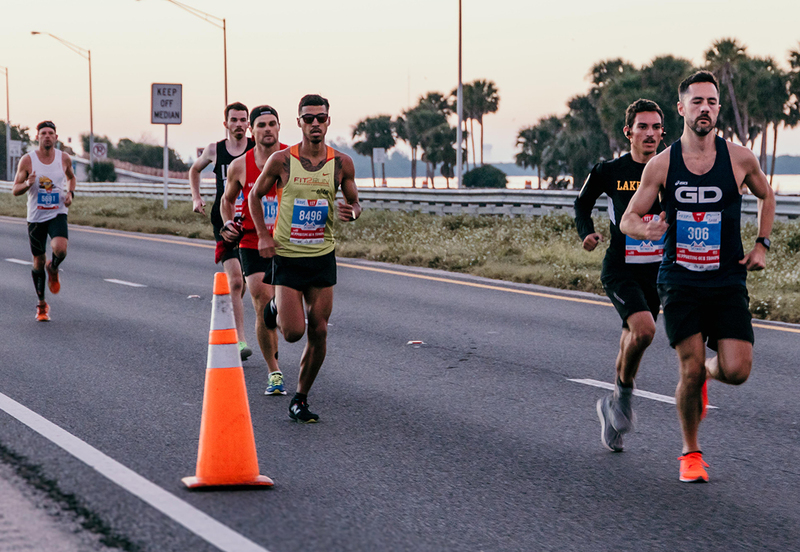 This race gives participants the opportunity to run a 10K over the iconic Florida landmark. All media inquiries should be directed to the General Dynamics Ordnance and Tactical Systems Public Affairs Office.